Need another reason to hate plastics piling up in the environment? The “most prolific emitter” was polyethylene, which is used in shopping bags and is the most produced and discarded synthetic polymer in the world, said the report. 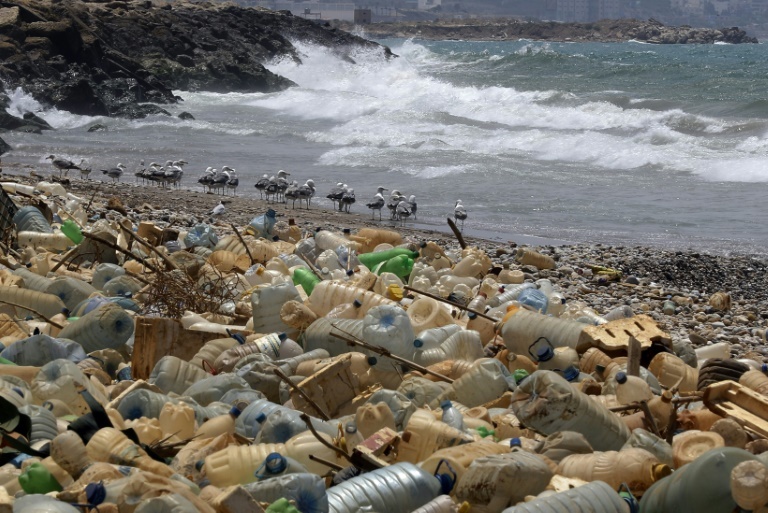 But with more than eight billion tons of plastic littering the planet, the lion’s share of which is not recyclable, and plastic production expected to double in the next two decades, David Karl, the study’s senior author pressed on the need to find out the level. “Plastic represents a source of climate-relevant trace gases that is expected to increase as more plastic is produced and accumulated in the environment,” said Karl, a professor at the University of Hawaii at Manoa School of Ocean and Earth Science and Technology. “Considering the amounts of plastic washing ashore on our coastlines and the amount of plastic exposed to ambient conditions, our finding provides further evidence that we need to stop plastic production at the source, especially single-use plastic,” said lead author Sarah-Jeanne Royer, a postdoctoral research fellow at UH’s International Pacific Research Center.